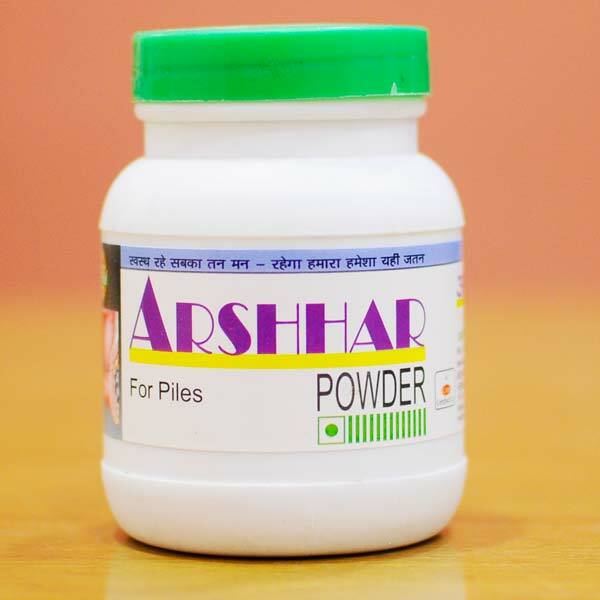 Located in Rajasthan, India, we are actively functioning as Manufacturer and Supplier of Piles & Fissure Care all over the nation. 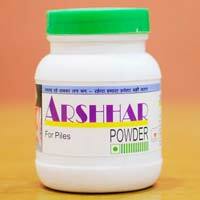 We are engaged in making available top of the line quality Arshhar to all our valued buyers. 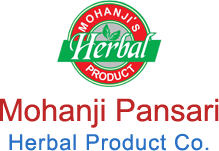 It is processed by our team of professionals under the strict supervision of experts so that the quality is never ever hampered. For price quotes; stay assured to get whatâ��s the best in the market!